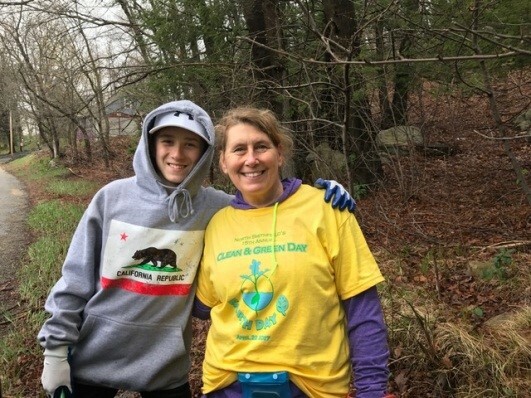 Clean & Green's 15th Year -- a Huge Success! Thank you to all who came out on Earth Day, Saturday April 22nd and spent some time with us to help make North Smithfield Clean & Green! They say it takes a village... which we were lucky enough to have, as many in our community came out to support our Earth Day effort. A special thanks to our volunteers! They came out on a colder, drizzly day, put gloves on, bent down and picked up the litter on our streets. While this is not a glamorous job, you can see the beautiful results we achieved. 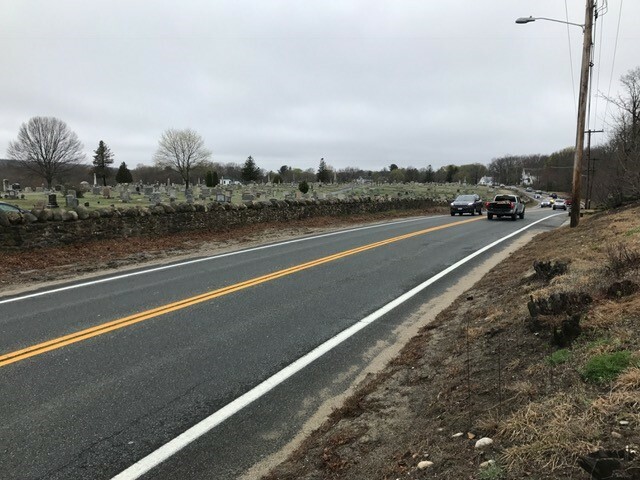 One spot that was cleaned by our happy volunteers was Great Road in front of the Union Cemetery-- Look how great it looks now! Another thank you goes out to our NS EMA members, who helped keep our volunteers safe on the roads, and even helped clean while they did so. 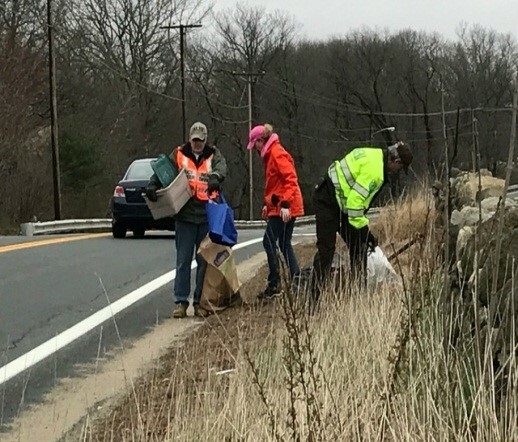 Our NS highway crew did a fantastic job removing all of the bags and large items off the roads very quickly, revealing the clean areas we are so excited to see. Thank you to our organizers and sponsors. We definitely need every one of you. 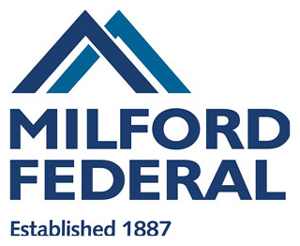 We are pleased to see our community has so many willing to volunteer or assist with in-kind or financial support. This allows us to make sure we can purchase safety t-shirts and supplies for all volunteers at the event. Clean & Green 2017 accomplished so much in just a few short hours! The great news is we collected less large dumped items than in prior years. This year, in the areas cleaned, we only found 3 mattresses, 30 tires and very little scrap wood, in comparison to past years where our volunteers found dozens of tires, and many more hard-to-dispose of items. This means our yearly cleanups are doing a fantastic job removing the big items that used to be more commonly dumped years ago. Today, most residents realize there are many free convenient drops-off options for these items, so they are not being left like in the past. What we do find littering our streets, is mostly small trash. Items such as alcohol nip bottles, take-out containers & wrappers, plastic and glass cups & bottles, and cigarette butts are among the most commonly littered waste we collected. While this is more manageable to collect, and our Earth Day volunteers did accomplish a lot, unfortunately we cannot clean everywhere. This is where we hope you will help us complete our goal of a totally litter-free North Smithfield. 1. Clean a spot today! We can celebrate Earth Day every day, even if you missed our event. A few minutes cleaning right by your mailbox or around your property will help make a world of difference.Not only will you enjoy a beautiful litter-free view every time you come home, it will make your whole street and town shine. 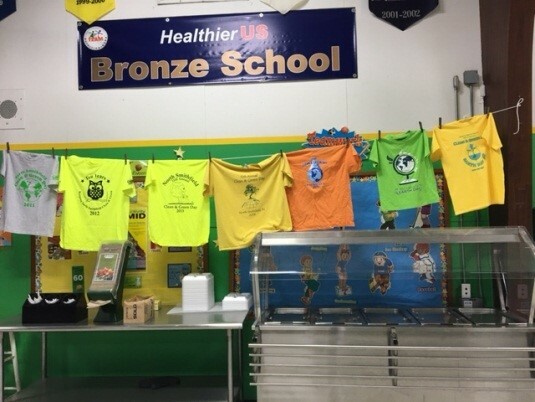 Let our Clean & Green team know you cleaned a spot, and we will be happy to get you outfitted with this year's special 15th Anniversary t-shirt, as long as supplies last. While residents understand we cannot place recyclables in plastic or paper bags, please make sure your bins are not overflowing on collection day, and be mindful of windy days. We hate to see all those good recyclables blow around the streets, never being able to be reused like you intended. If you have lots of recycling - no problem. Just place in a larger container marked with our yellow extra-recycling sticker, next to your blue/green recycle bin, and our recycle guys will be happy to empty the additional containers. They will see it is extra recycling for that week, as it will be loose in your additional container. Please, all trash must be bagged. It will keep your property neat, be cleaner and easier for the hauling crew, and prevent litter. And remember; only put your trash & recycling curbside no earlier than the night before your collection day. This will help to only show clean and beautiful streets as we drive through town. We can stop this problem easily, if we just don't litter. 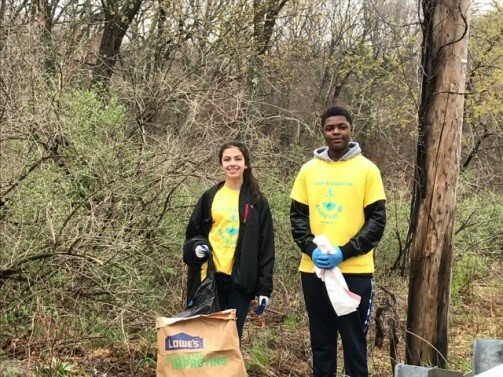 Once we realize how damaging litter is to our community and environment, and how hard it is to clean up, we hope none of us will ever think about throwing trash anywhere but in the trash can. If we share and follow this message, we will keep NS Clean & Green today and every day. Thank you from NS Clean & Green Day Committee!